Who can't help but laugh at this silly kitty! Adopt a cat to get joy for many years. CLICK HERE to adopt one of our sweet girls! 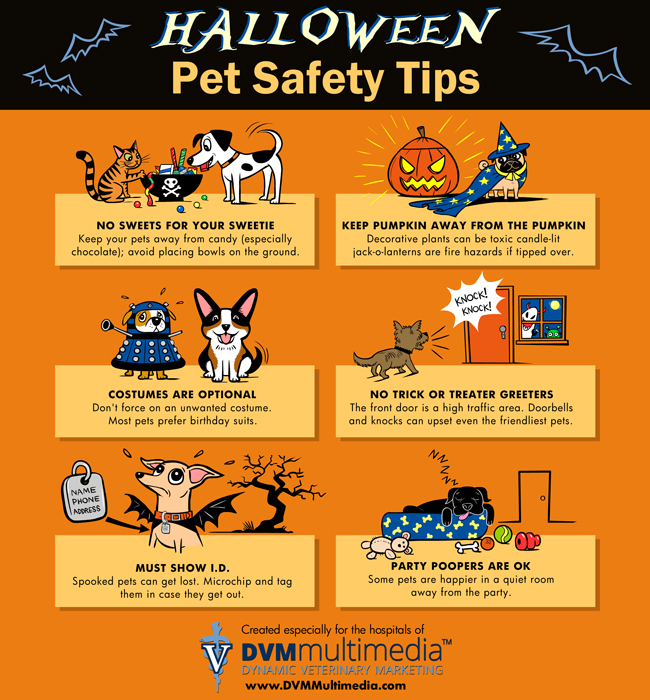 Protect your pets...and your trick-or-treaters! I did! 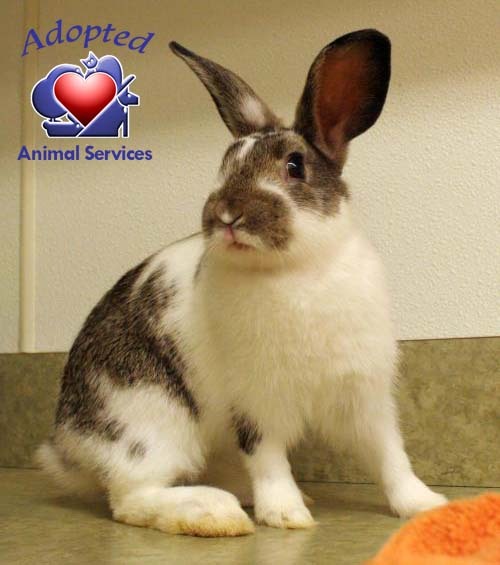 Two of us bunnies adopted in two days - Hip Hop Hooray! There are two more of us available in the bunny room. Come visit us tomorrow - visiting hours on Saturdays are 9:30-4:00 with adoptions stopping at 3:30. Have a great Friday night!